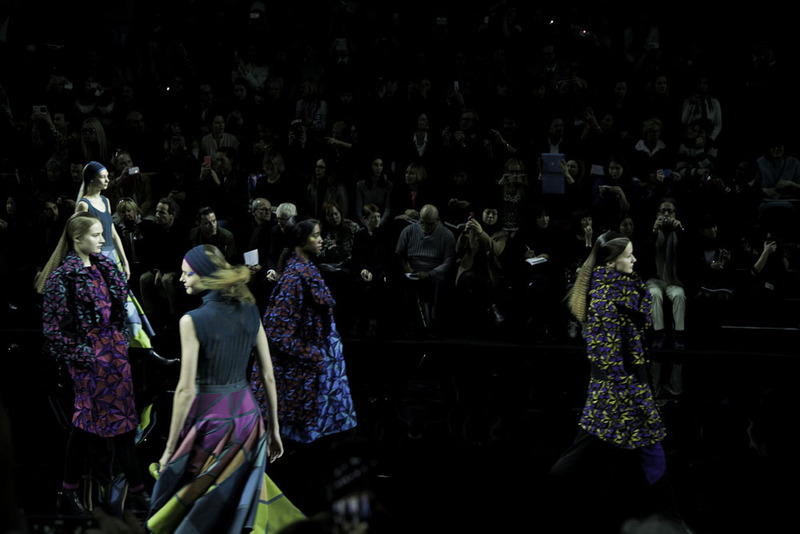 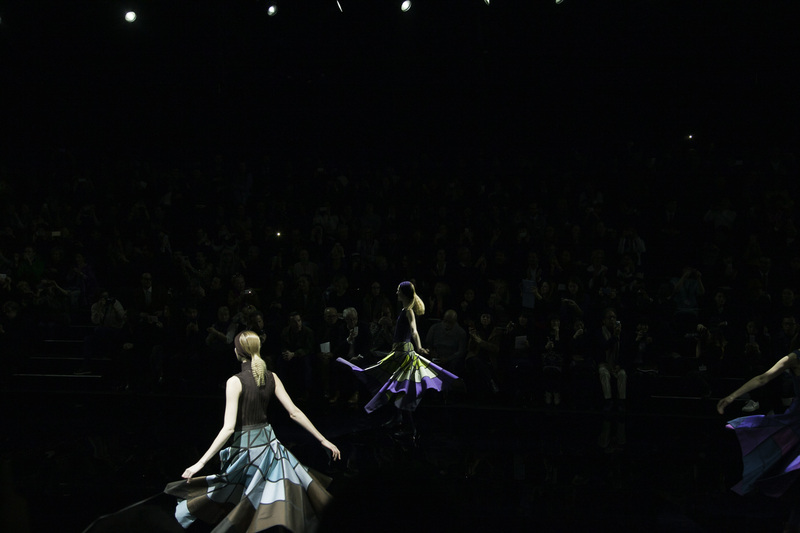 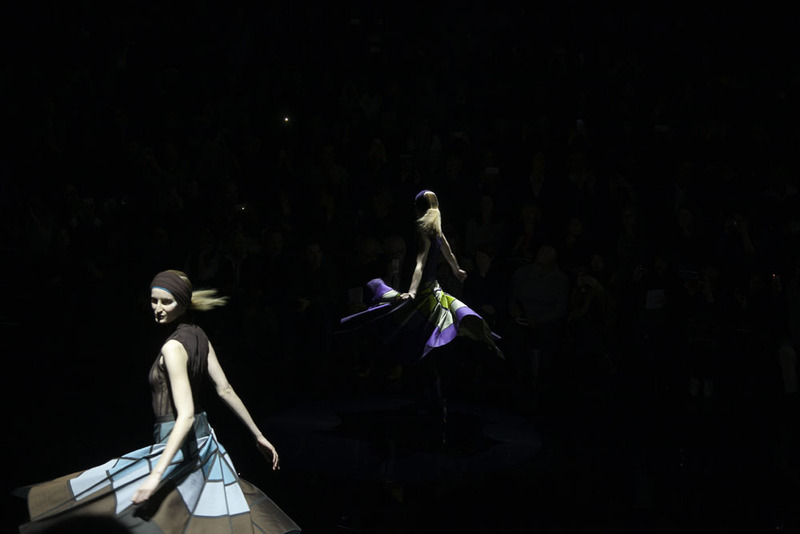 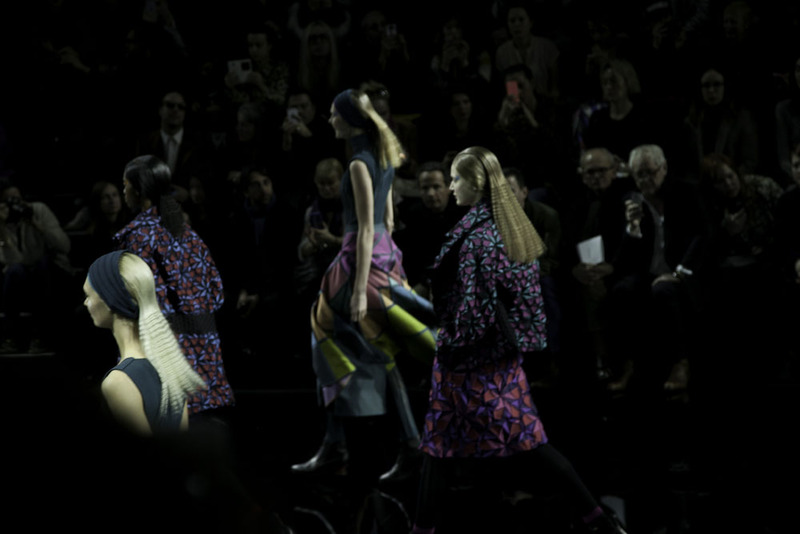 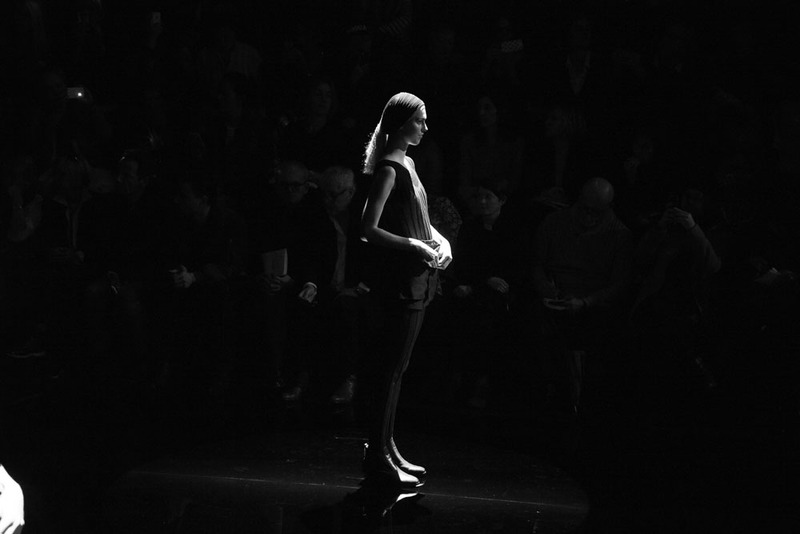 Always the shows of Issey Miyake have a magic touch to them, something that will bring a smile to yourself, get some goosebumps here and there. 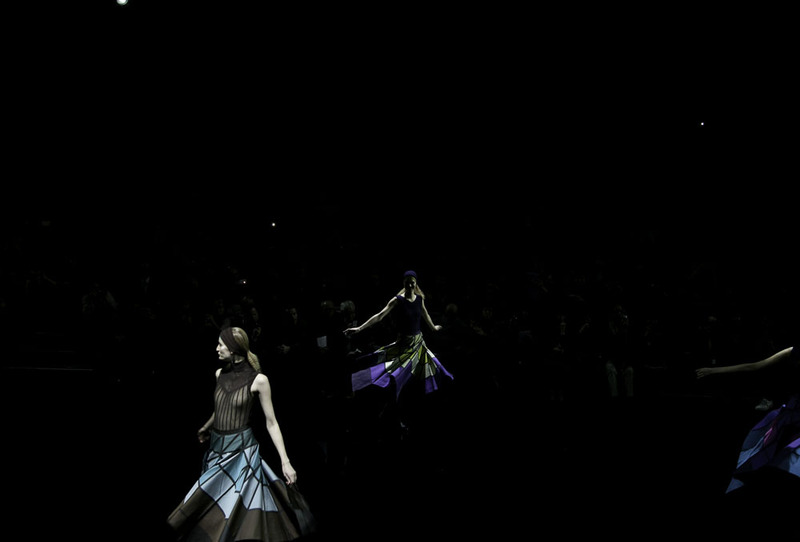 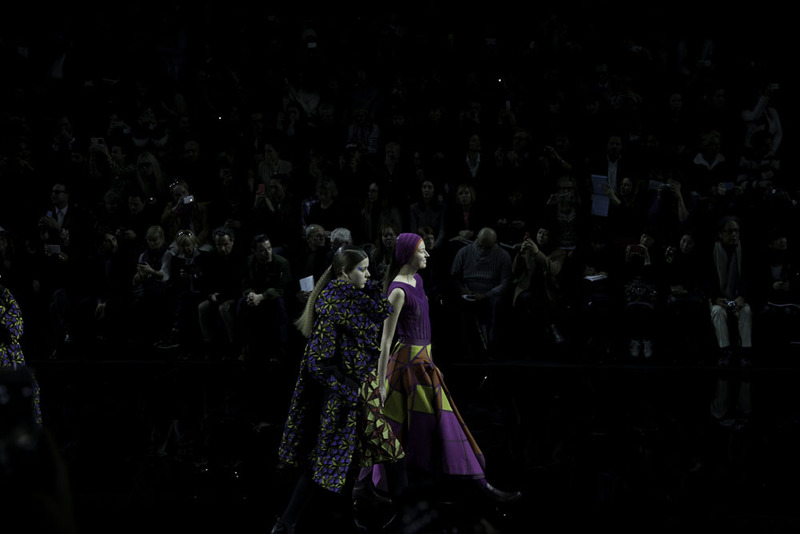 In the las FW 2015 besides the amazing clothes which where beautiful in that trademark textured silk in vivid colors, the show closed with with a group of girls spinning through the runway with there flying colorful skirts passing the models on the side in their own world but the same, a little moment of awe :). 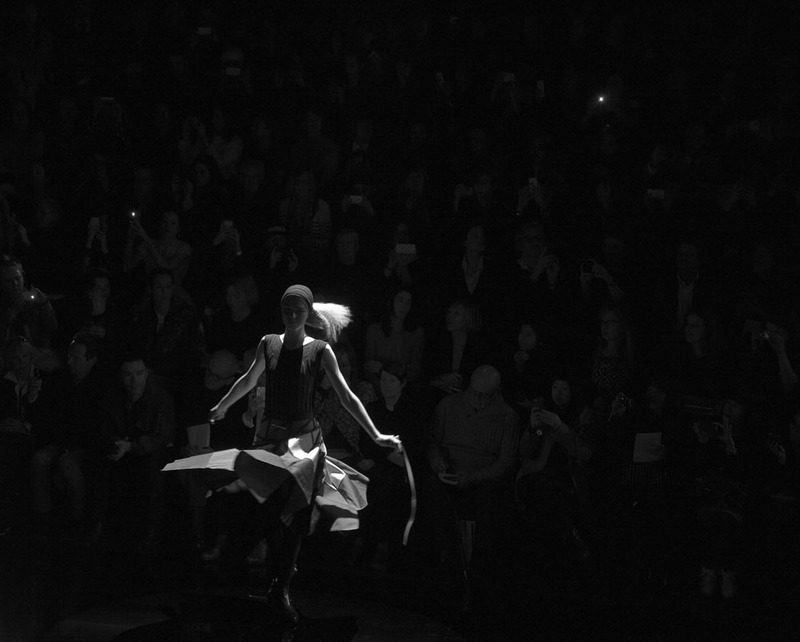 Sometimes we should take that lightness to life, maybe not spinning with our flawy skirts in the street but get a little spin of our own.